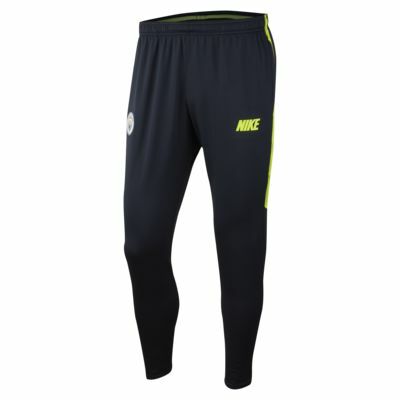 The Manchester City FC Dri-FIT Squad Men's Football Pants feature signature club details and are designed with sweat-wicking fabric in a tapered profile to help keep you dry, comfortable and focused on the field. 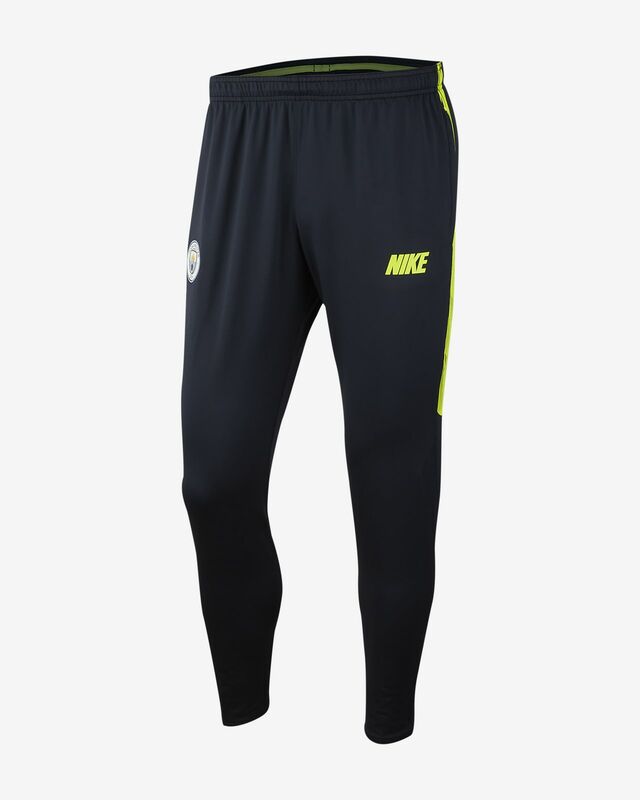 The Manchester City FC Dri-FIT Squad Men&apos;s Football Pants feature signature club details and are designed with sweat-wicking fabric in a tapered profile to help keep you dry, comfortable and focused on the field. Fabric: Body: 91% polyester/9% elastane. Pocket bags: 100% polyester. Have your say. Be the first to review the Manchester City FC Dri-FIT Squad.